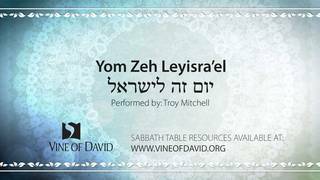 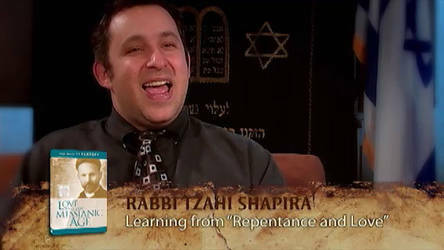 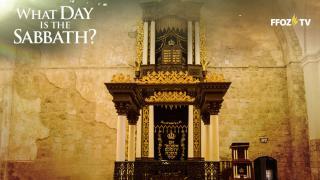 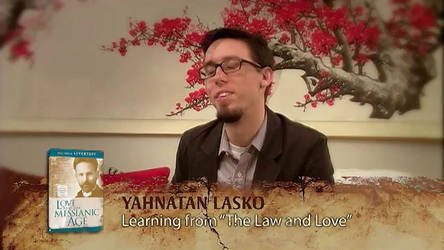 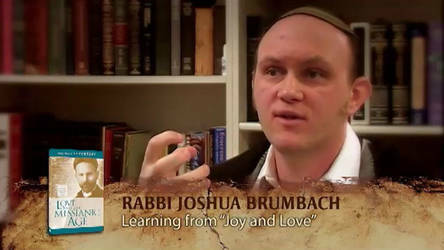 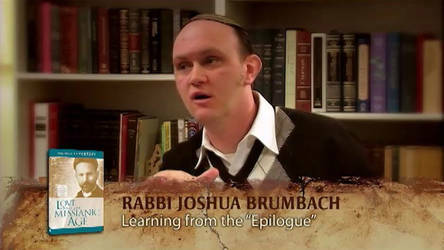 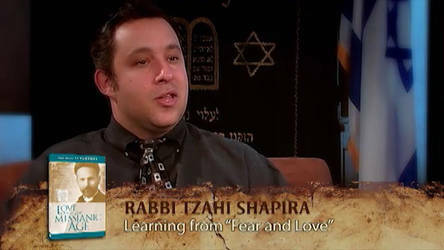 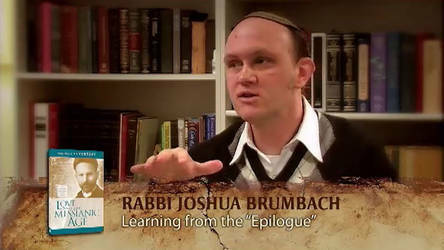 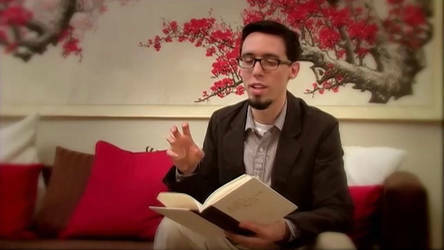 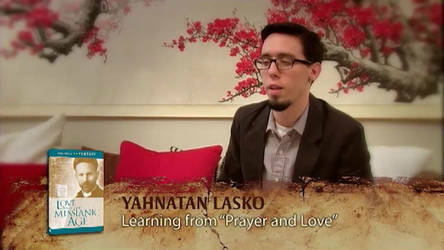 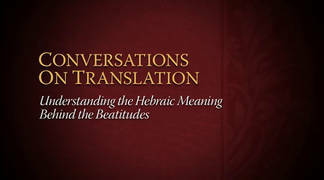 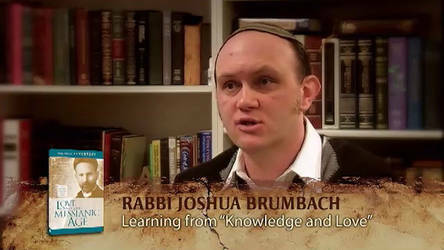 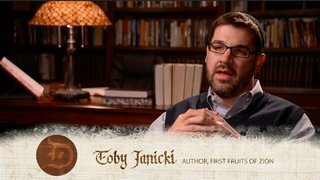 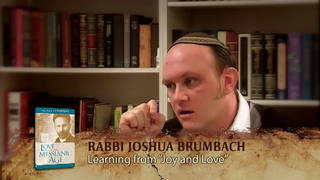 In this series Rabbi Joshua Brumbach, Yahnatan Lasko, and Rabbi Tzahi Shapira introduce Paul Philip Levertoff, a Messianic Jewish Luminary from the late 1800s. 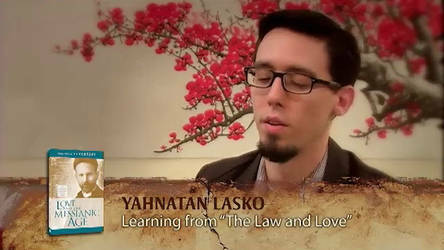 They present insights into various chapters and concepts of the book Love And The Messianic Age, republished by Vine of David. 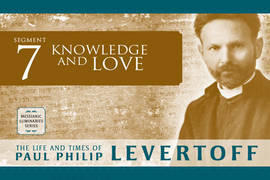 Learn about Levertoff's upbringing and the legacy he left behind.